Comedy Of Chicago: Joe Kilgallon Album Release & Party! Joe Kilgallon Album Release & Party! 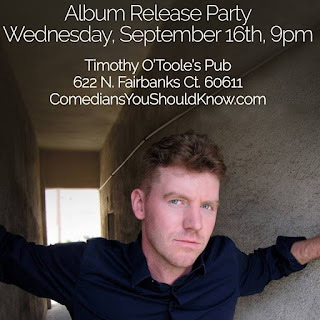 Chicago's own Joe Kilgallon, who has been living/working in L.A. for well over a year now, returns to town to celebrate the release of his debut comedy album (now on iTunes) "Pay Attention". 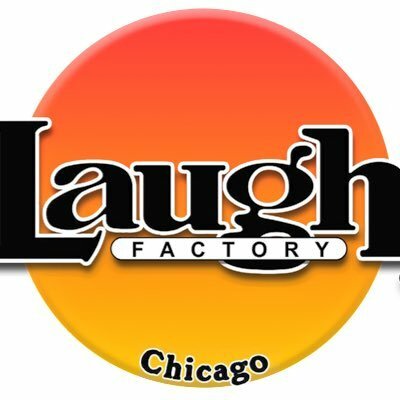 Joe will host a hand picked lineup of some of his favorite Chicago comedians and most likely perform a ton of new material. 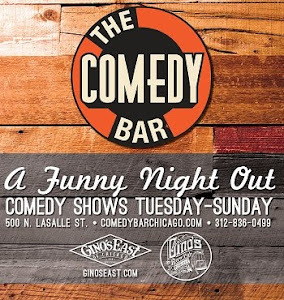 This special show is of course being produced by Joe's own showcase collective, the wildly popular "Comedians You Should Know", a stand-up comedy powerhouse made up of some of Chicago's and Los Angeles' funniest comedians, including Kilgallon. CYSK has received praise from both stand-up fans and fellow comedians across the country for consistently showcasing the best comedians alive both local and national and constantly get high praise from local media. If your not familiar, Kilgallon was born and raised in Chicago where he cut his teeth in the dynamic comedy scene. Described in Chicago Tribune as a comedian with "a straight shooting, pull-no-punches style", Joe was a ubiquitous presence at all the top clubs and showcase stages in Chicago. Joe's performed at clubs all over the country, has opened for monster acts like as Hannibal Buress and Steve Byrne, appeared on NBC Sports and TBS sports and was one of the quickest comedians to get passed at the Hollywood Laugh Factory. In short Joe's the real deal, this debut album is highly anticipated and this party is going to be freaking bananas. Don't miss the Album release party TONIGHT. Recommended Highly. ADMISSION INCLUDES A PHYSICAL COPY OF JOE'S ALBUM!